We are the conducts, the curators, and the designers. Our ability to understand the marriage between gem and metal is unmatched. 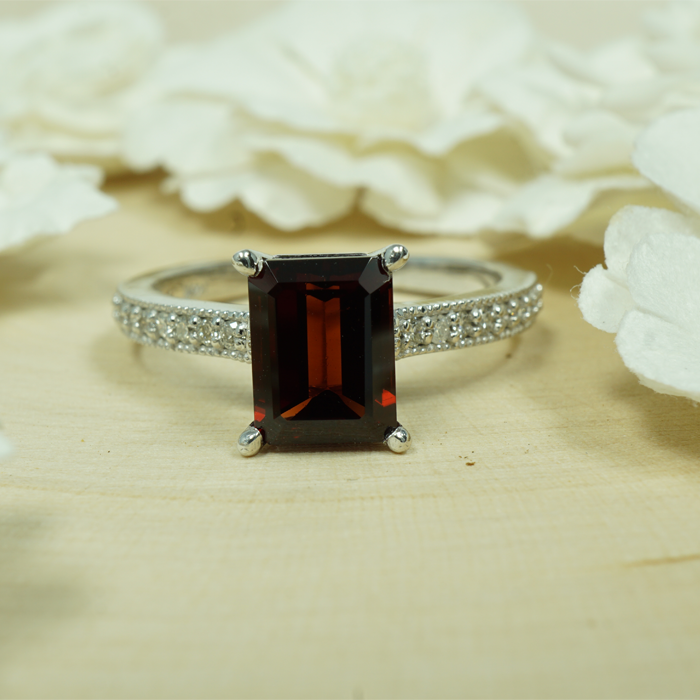 Jewelry is our art and our gems are the medium we use to create it. By understanding a gem’s cutting pattern, optical property, and natural color distribution, we create eclectic and contemporary designs around the idea of appreciating a gem’s natural beauty. From the moment a gem is mined from the earth until it becomes a finished piece of jewelry, it passes through several hands. 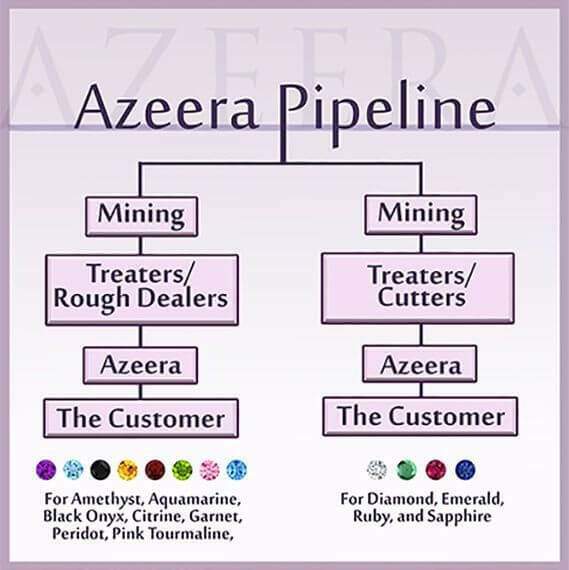 Many family operated jewelry companies use a complicated pipeline of sources to get their gemstones. AZEERA is different. 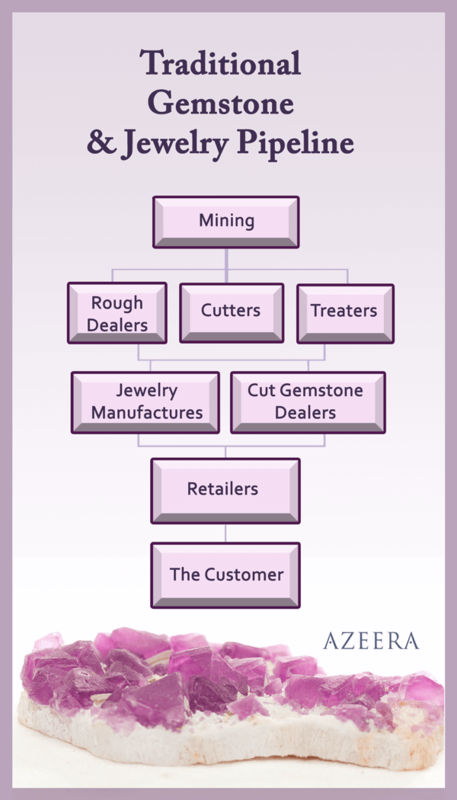 We believe in a simplified process that builds working relationships with our suppliers, giving us a direct connection with our gemstones from raw material to cutting and setting the stone. Our hands-on approach has allowed us to build a family business that is both sustainable and self-sufficient, ensuring if we cannot cut the rough ourselves, we can find suppliers with direct connections to the mines who can. By going directly to the source, we maintain a commitment to excellence and uphold a responsibility to our craft. Our streamlined process keeps production costs down and results in a more affordable price for the consumer. It also gives us an intimate knowledge of our pieces, allowing us to remain committed to the creation of high quality jewelry from inception to the stunning final product.